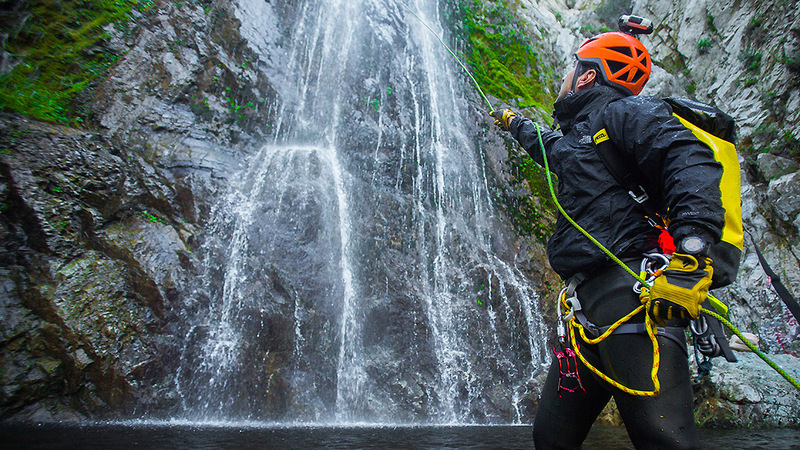 Included with tuition is all instruction and all group Canyoneering equipment, i.e. : ropes, webbing, rope bags, rapides, rigging, etc. … and a Certificate of Completion! !